FDA National Officer Steven Littlewood has met with Environment Secretary Michael Gove to discuss reports that the minister had accused civil servants in his department of clock-watching. The Sunday Times reported that Gove told Cabinet colleagues that his officials “work their 37 hours a week and then they go home, even if that is Wednesday afternoon”. He also reportedly asked whether civil servants “still work for 12 hours and get two days off”. In a letter to Gove, Littlewood requested an urgent meeting and highlighted findings from the FDA’s own Working Hours Survey which found that the problem of excess hours is in fact endemic across the civil service. 95% of respondents in Gove’s Department for Environment, Food and Rural Affairs (Defra) reported working more than their contracted hours every week, while 90% say excessive hours are a problem in the department. He also pressed the Environment Secretary to clarify whether the reported comments were “an accurate record” of his views on working hours at Defra. In his response to Littlewood, Gove acknowledged the “commitment, dedication, passion and hard work” of his department’s civil servants and said he takes the issue of excessive working hours “very seriously indeed”. 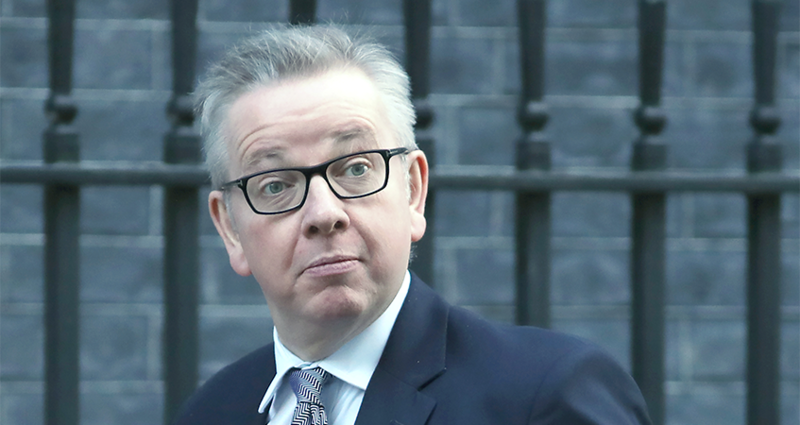 However, Gove refused to confirm or deny whether the quotes attributed to him by the Sunday Times accurately represented his views on Defra members’ working hours, saying that he “cannot, of course, comment on Cabinet discussions”. Littlewood met with the Environment Secretary on 22 March and reiterated that the comments attributed to him “painted a picture unrecognisable to FDA members”. During the meeting, which Littlewood described as “positive and constructive”, he advised Gove that many FDA members had reported their appreciation for his leadership in the department, which is why they were “so disappointed” with the comments attributed to him. The Environment Secretary reportedly declared his gratitude to and admiration for civil servants and the FDA has pledged to work with the department on solutions to the problem of excessive working hours. Littlewood added that he will “ensure that the agreed attention to reasonable workloads for members is now taken forward with the department” and called on the department to acknowledge that civil servants need “appropriate resources” to support their work and deliver government commitments.